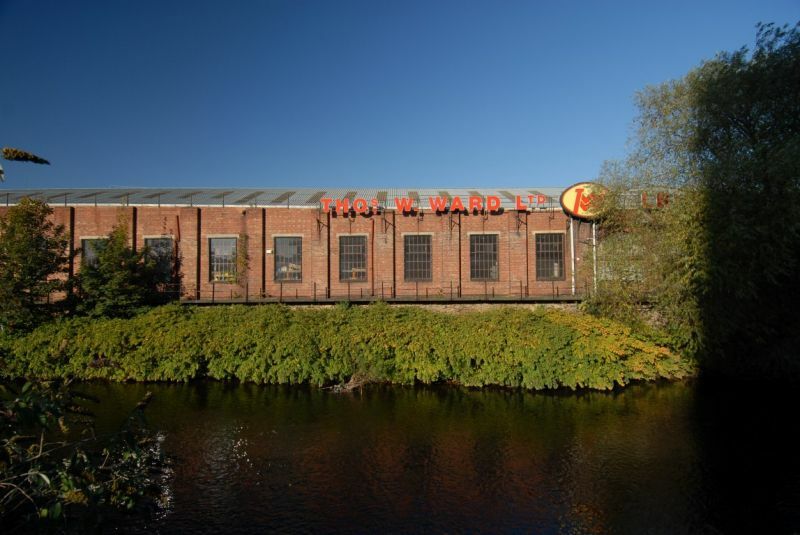 Together with lead consultants yellow book, we have been commissioned by Sheffield City Council to prepare a strategy for the city’s waterways. The strategy will offer a compelling vision of the city of rivers. It will be an integrated strategy, linked to the wider policy agenda with a clear, prioritised action plan. It will emphasise partnership ownership and commitment, the need for a robust business case and be a persuasive advocacy document. 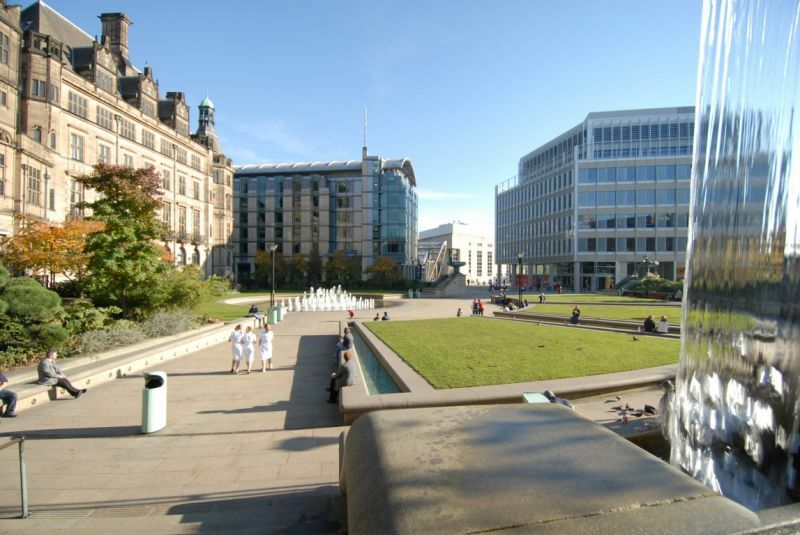 The strategy will demonstrate the benefits to Sheffield which will result from regeneration including the socio-economic value of waterways in creating an attractive investment setting. We will provide a strategic holistic vision for waterways accompanied by an action plan with short, medium and long term options which enhance and build on existing successful projects. This will ensure that connectivity is maximised and that bio-diversity and wildlife corridors are an integral part of a wider strategy. 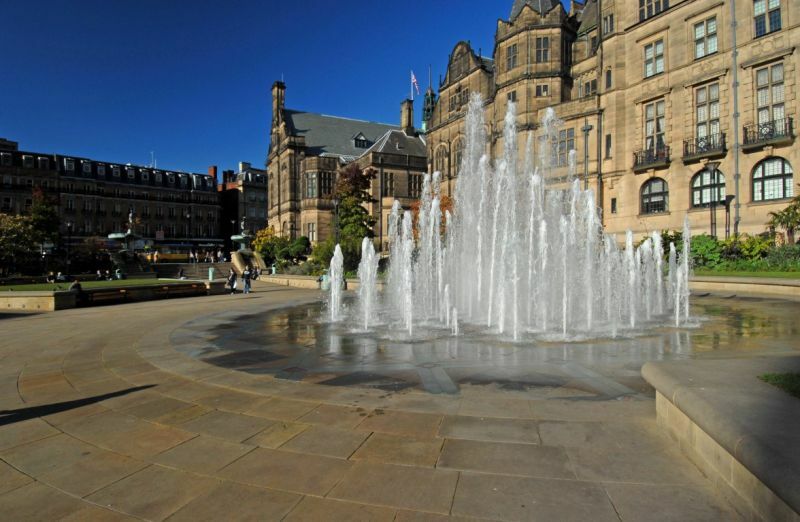 It will justify the need for investment from partners in the public sector and private sector and clearly articulate the vision for the regeneration of Sheffield’s waterways. The strategy will identify all other more detailed studies which need to be carried out across all of the waterways and it will act as an umbrella document to co-ordinate them. The message of the strategy needs to read clearly and not become lost in detail. The diversity of the waterways and local interests will be best served by detailed work which is in the main specifically focused at a more local level.